Leave in or rinse out? The choice is yours! 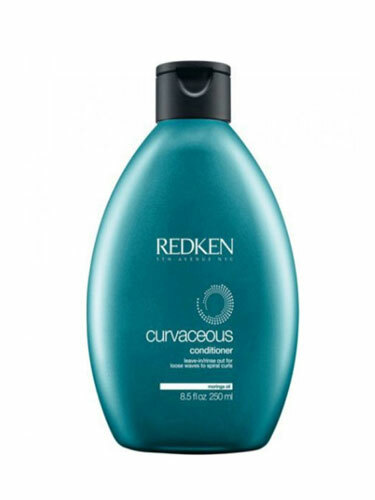 Curvaceous Conditioner quenches thirsty hair with the exclusive Curl Memory Complex that includes IPN, sugar crystals, Moringa oil and UV filter to nourish and define overworked strands. Leave in for extra control and manageability or rinse out for a daily dose of detangling and shine.